The scope of technology is increasing with time. To make our daily life easier, many technologies are coming and these numbers are increasing every year. There was no exception for the year 2017. This year, many companies have opened different gadgets including smartphones, laptops, gaming consoles and sound systems. Apart from the old version gadgets, many interesting features also have been added. Apple's latest iPhone version iPhone X has changed much compared to previous iPhones. The new version does not have a home button and touch-id rather than Apple's own face-ID technology. This is a type of bio metric system, through which the iPhone X face analysis enables real users to recognize. Apple has invested nearly $390 million behind face-id and air technology. These two technologies opened up many more possibilities for Apple. Many were skeptical of the new iPhone's speed and camera performance, for them there is good news. This year it is said to be quite pomp for smartphones. But this year's good news is for Android users. Samsung has revived through the Galaxy S8 and the S8 Plus. Many believe that the company has entered the most sophisticated hardware so far on the S8 and S8 Plus. It has 12 megapixel powerful camera and attractive Infiniti display. This display, which has no frame, can be loaded up to the far end of the frame. However, Samsung has not been a competitor in terms of display, even Apple has helped Samsung to build their new iPhone display. However, Samsung will be the most appreciated for their BKSB project. The main purpose of this project is to control the smartphone with voice, text or tachas through the use of artificial intelligence. Despite being a distance far from the main target, Samsung has taken a great risk to the biksby. In everything, Samsung's Galaxy S8 / S8 Plus was unique for Android users in the year 2017. 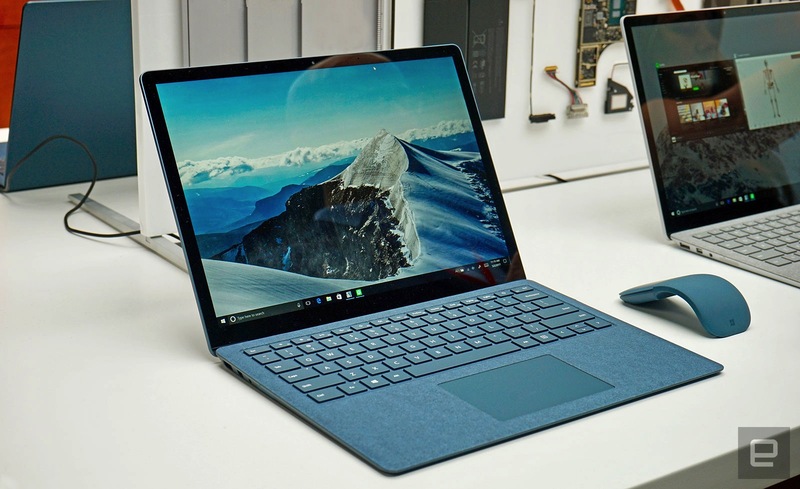 While not being denied the mastery of MacBook, Microsoft's Surface Pro has said that they have a strong position in laptop design. The Surface Pro Laptop has everything it needs to use in everyday life. Significant configuration of the laptop is the seventh generation Intel Core i5 or Core i7 processor, chronic battery and 13.5 inch display. It works faster than earlier versions. Besides, the Surface Pro operating system can be easily updated to Windows 10, which allows users to make full use of the hardware. No doubt, the Microsoft Surface line of Microsoft will gradually improve. There are still many fields that will be updated, this version will be a complete hybrid notebook. Nevertheless, Surface Pro has already made it to the list of everyone's favorites. Microsoft has not been able to do much of the smartphone so far, but it has been able to take a little bit of space through the Surface in devices. 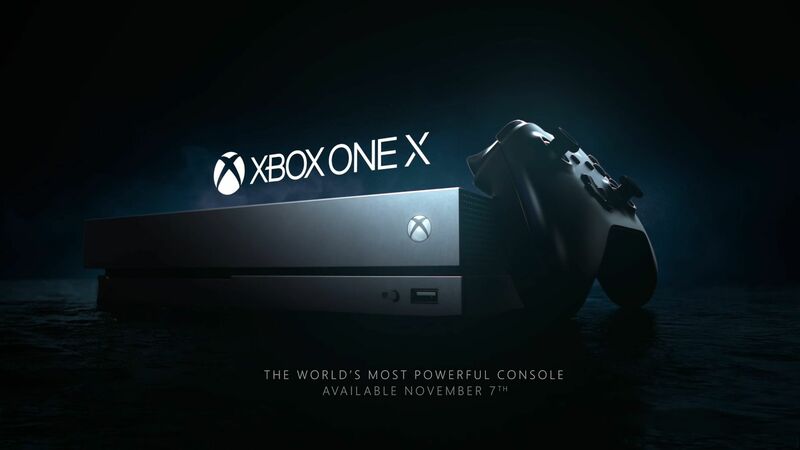 This year, Microsoft released the Xbox One X Gaming console in a more advanced version for their gamer and they announced the advance of the previous version Xbox One production stop. Exxon's chief Phil Spencer said that the size is smaller than the rest of XBOX, but this is the most powerful gaming console ever so far. This console with 4-inch ultra HD resolution display can run in 60 minutes. In November 2016, Sony unveiled a console that supports the Four. But Sony's PS4 Pro's memory and other specifications with processor speed are less than Xbox One X. Xbox One X's RAM, where there is 12 GB, there is a RAM 8 GB of PS4 Pro. Graphics can process up to 6 TaraFlop and XBOX One X, but the graphics processing capabilities of PS4 Pro 4.12 TierFlop Sony can play more games than Sony, through this new version of XBOX. The gamers usually play games on large TVs using gaming consoles. The nintendo switch came to market to change the idea of large monitors. It has a tab in the 6.2-inch display, with a win-win controller attached to it. Nintendo switches can be a good partner if you suddenly go out of the house or outside the home. If you are in the house then the device can be connected to the TV and play on the big screen many games. Due to the widespread popularity, more than 10 million nintendo switches have already been sold. 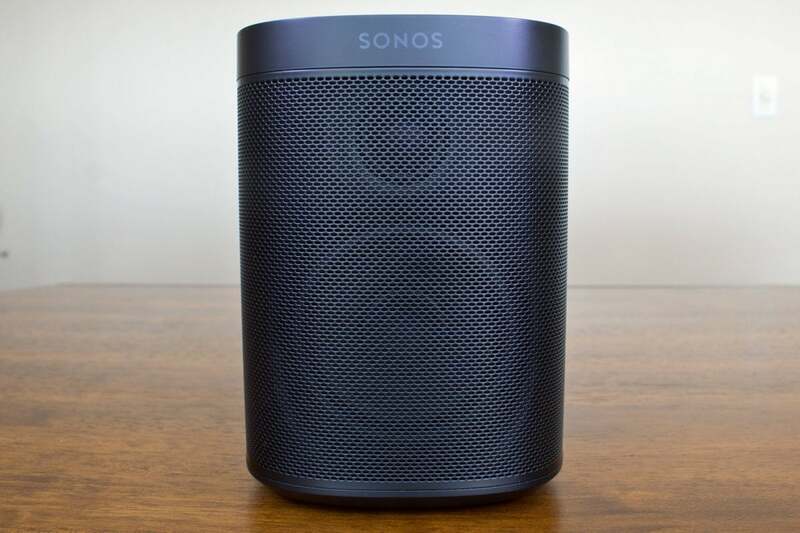 Sonos One's appearance as the rival of Google's home and Amazon Ekus. Sonos I can do everything he does with homosexual or homework. But with this the sound system ensures a more accurate sound, which can be heard from a distance. For many, this matter is not important for a speaker. But if someone wants to keep a sound-controlled speaker in his house, why would he not be able to hold the auditory speaker? Is expected to be associated with Google Assistant will hit the market next year, once the new version Sonos One.